A 1:4 educator to child ratio is a key element to Busy Bodies home-based care. The one-on-one time that Busy Bodies educators can give your child really helps them feel secure in their surroundings and develop their confidence as they grow and learn. 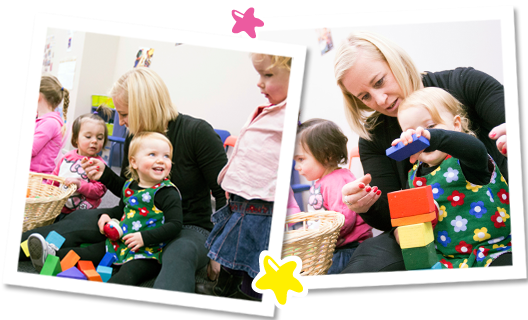 Busy Bodies is Southland’s leading provider of home-based childcare with an extensive network of support staff and educators welcoming young children into their homes everyday. Contact us today to discuss the best childcare option for your family. Planning your return to work either part-time of full-time can be quite a difficult time for any mum.. Toddlers love learning environments that are safe and familiar and where they can explore and play freely..
Have a read of what some parents have to say about Busy Bodies..